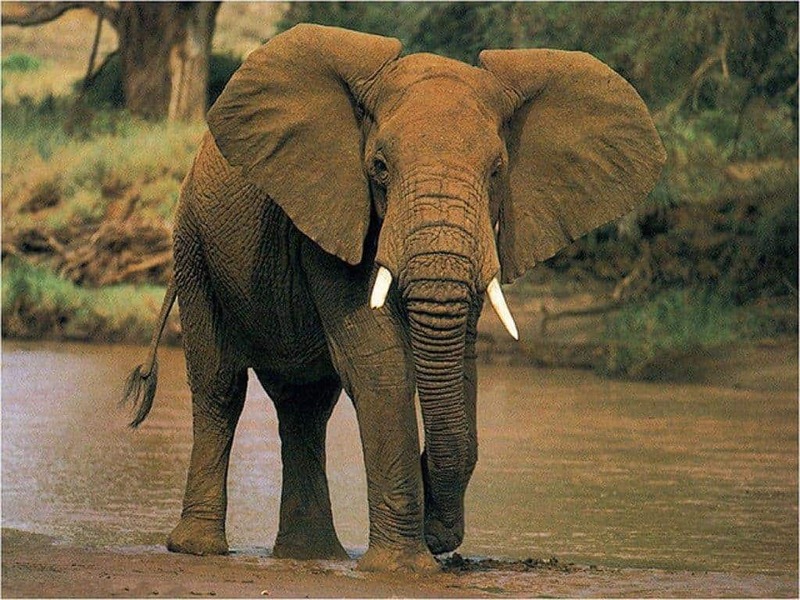 Elephants are some of the largest animals currently roaming today’s world. We have seen them across all forms of media, including various cartoons that most of us grew up seeing. Sadly, a lot of poachers hunt these elephants for the ivory of their tusks, their skin, and anything else they can manage to grab off their dead carcass. Most people, however, do not know a lot about these giant, gentle creatures, so we’re here to change that. 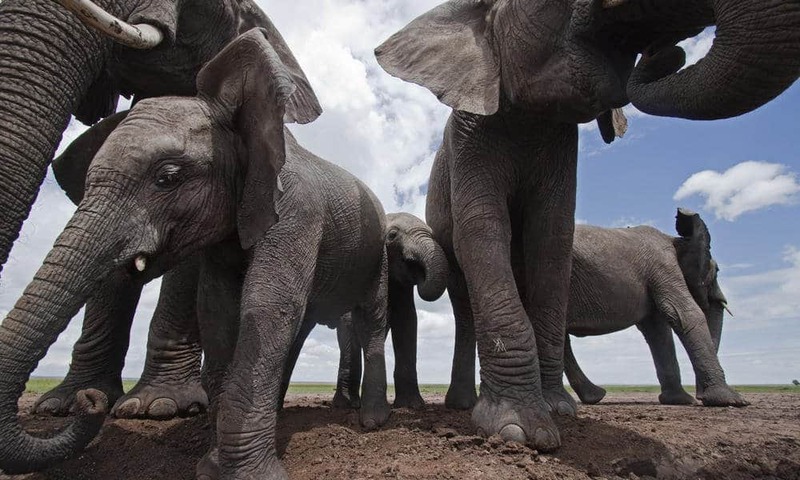 Here are ten impressive facts about the massive elephants of the wild. Despite most people calling any elephant they see an elephant, there are actually two types of elephants. The first is the Asian elephant, with the second being the African elephant. Additionally, there two types of African elephants, which are the grey colored Savannah elephants and the dark grey Forest elephants. 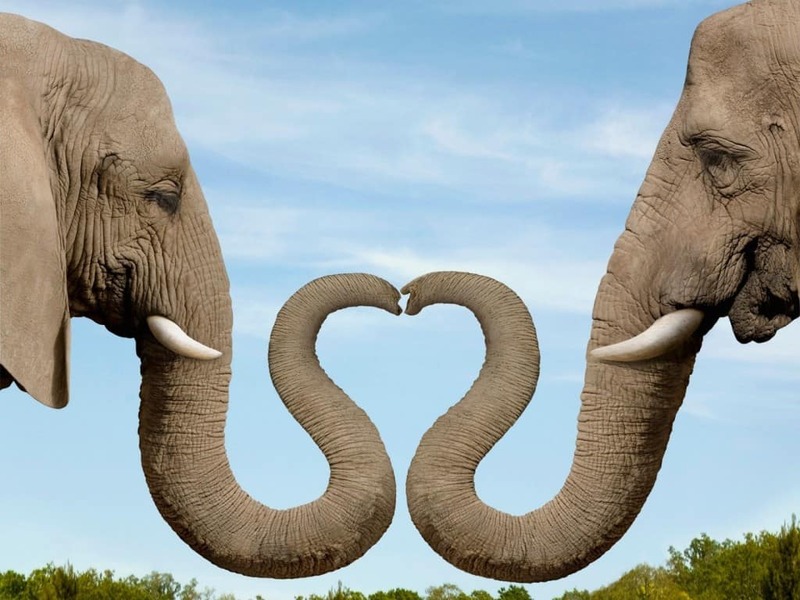 Did you know that there are homosexual elephants? 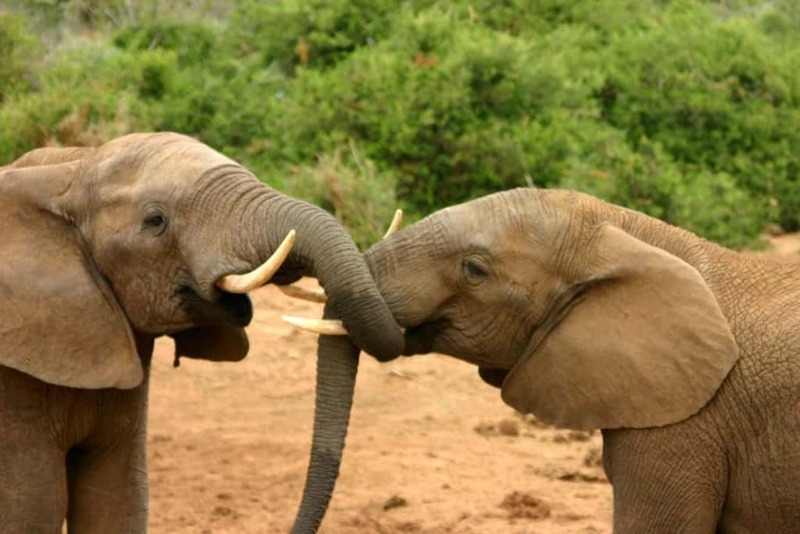 These elephants will often mount, kiss and intertwine their trunks. Additionally, female elephants, known as elephant cows, will only mate and remain fertile for a few days every single year. During this time, males will try and court her. Elephants, especially females, tend to live within a herd that generally have 10 elephants in them at once. These are led by a matriarch, which is the most experienced and eldest of the group. Males generally remain solitary and move between groups. There is no science supporting elephant graveyards, but death is quite important to the species. The normal elephant can survive for 60 to 80 years at a time, and should one die they have their own ritual. If an elephant becomes sick, the rest of the herd will care for it and bring it food. 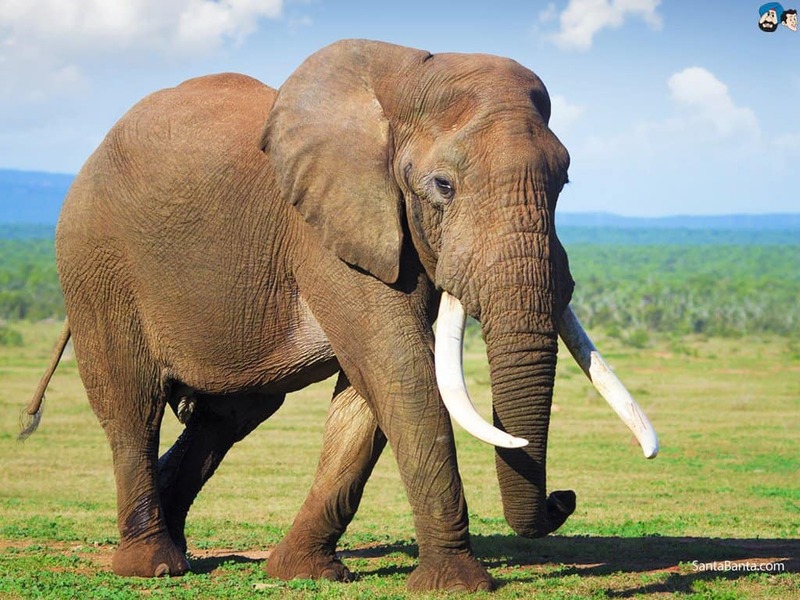 Long, long ago, the elephant genus once had over 40 species in it. That was over 12,000 years ago, though. These animals were around the same size as modern Asian elephants, though there were some considered to be small dwarfs, too. Jumbo the Elephant is considered one of the most famous creatures in the world. 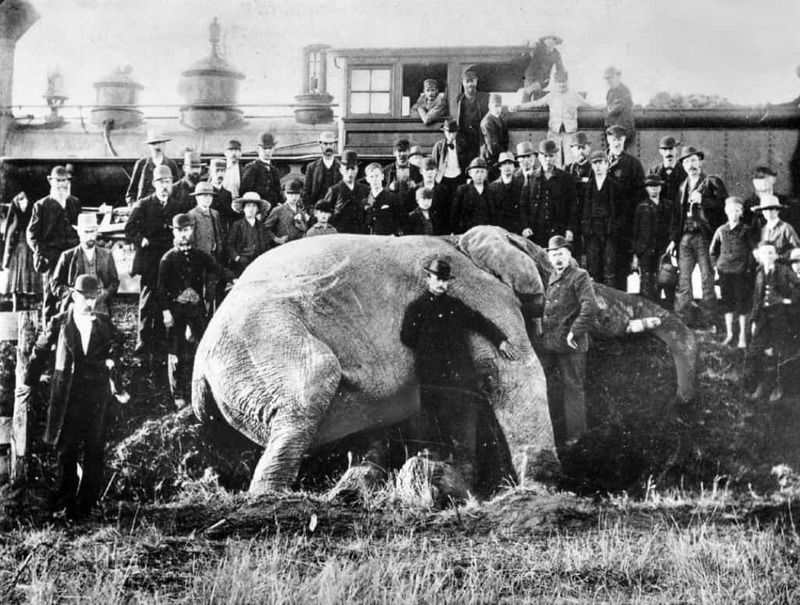 The beast was an African bush elephant born back in 1861 who was taken in at a French zoo at a young age. Children would ride on his back regularly. Humans are born without any teeth, and elephants are the same way. They are born without any tusks or teeth, and they grow them as they grow older in order. 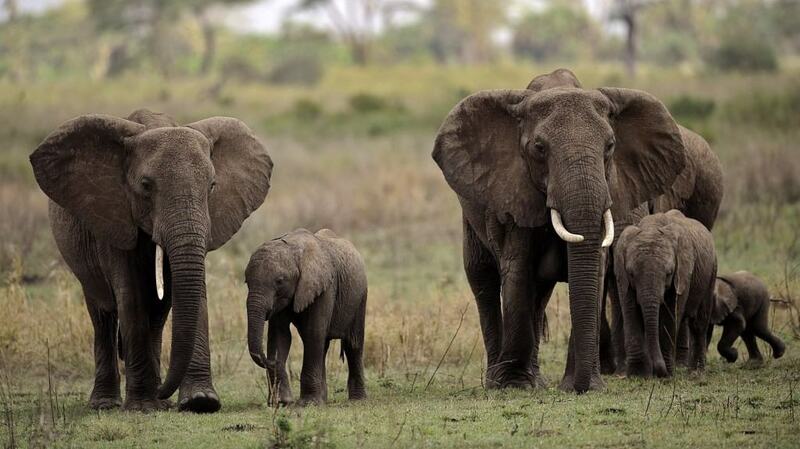 Sadly, poachers hunt elephants for the ivory in their tusks. 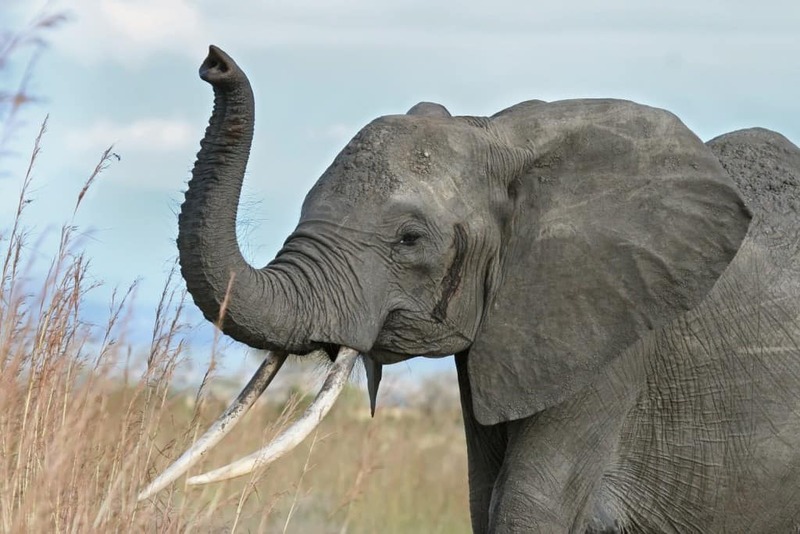 The elephant trunk is a specialized nose that is comparable to the tentacle of an octopus when it comes to dexterity. 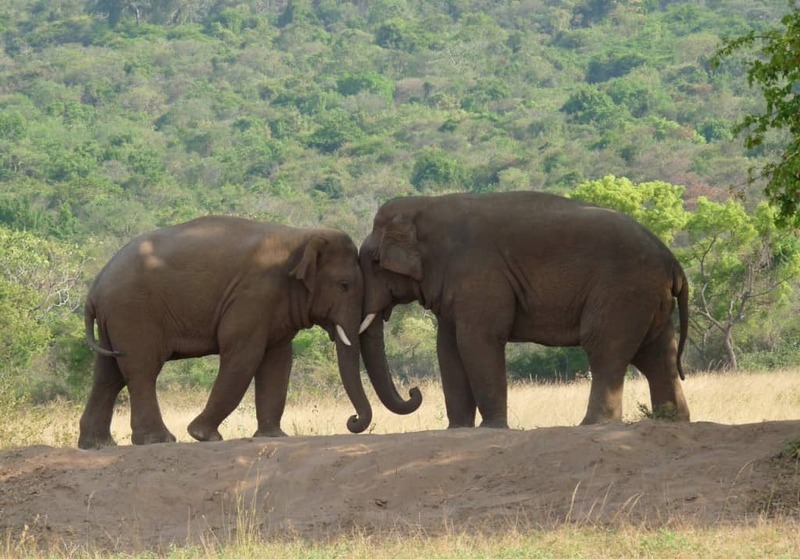 Elephants are capable of manipulating objects and even using tools with great ease. Some have even been taught to paint. Every single elephant foot has 5 toes, but not all have a nail on every single toe. There are 5 toe nails on the front feet and 4 on the back for the Asian elephant. Each foot has shock absorber that helps them to step quietly. 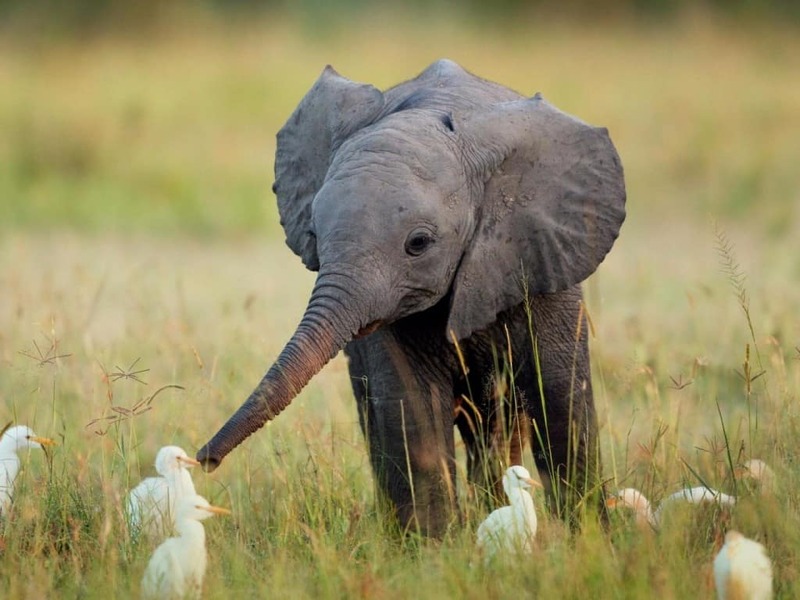 Elephants are considered some of the most intelligent animals on the entire planet. Their brain is said to weigh around 5 kilograms in total, which is bigger than most other animals’ in the world. They can show grief, compassion, playfulness, and are great at learning.